The Victorian Government has announced three building companies will develop energy-efficient, environmentally sustainable homes for sale in Melbourne’s high-growth suburbs. 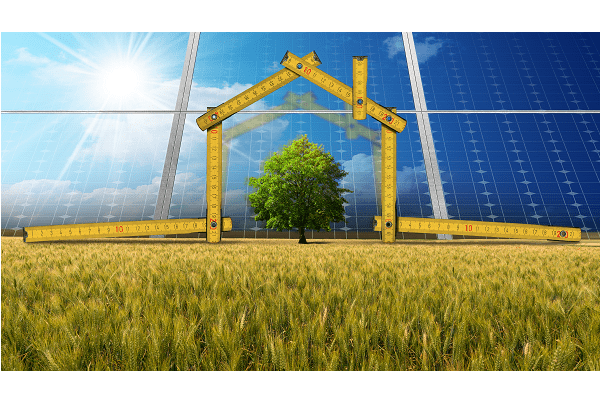 Minister for Energy Lily D’Ambrosio has recently announced $2.18 million for Stockland, Metricon Homes and SJD Homes as part of a Zero Net Carbon Homes pilot designed to encourage the construction of high-quality, energy-efficient houses. “This pilot is an opportunity to work with the housing industry to design and build better homes for Victorians. We’re supporting Victorian businesses to develop new homes that provide a lifetime of lower energy costs,” Lily says. According to the government the houses will incorporate energy-efficient design features such as extra ceiling and wall insulation, and double glazing to achieve a higher House Energy Rating. High efficiency heating and cooling, water heating, and lighting systems, as well as rooftop solar panels will further cut energy consumption. Additionally, third party as-built verification checks will be undertaken to ensure consumers get what they were promised. The Victorian government is working to ensure the two-million new homes projected to be built in Victoria between 2018 and 2050 lead the way in energy-efficiency and sustainability including putting solar panels, solar hot water or solar batteries on 720,000 homes over the next 10 years through the Solar Homes program – slashing power bills for Victorian households.